The author of She Wolves, the Notorious Queens of England and The Boleyn Women here offers a gripping, meticulously researched chronicle of the Tudor court in the wake of Henry VIII's death. His 14-year-old daughter Elizabeth lives with his widow Catherine Parr and her new husband Thomas Seymour, the brother of Henry's third wife Jane. 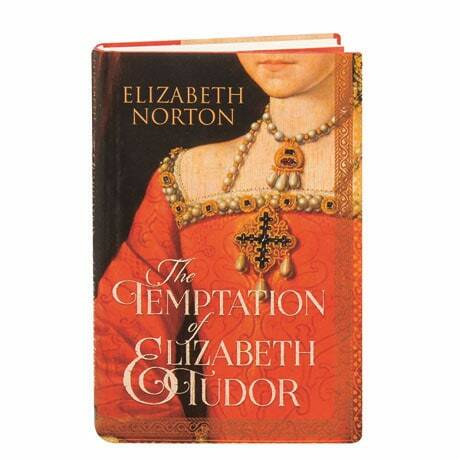 Ambitious and dangerous, Seymour begins an overt flirtation with Elizabeth that ends with Catherine sending her away. When Catherine dies a year later, a scandal explodes—the result of which is both the making of Elizabeth's image as the Virgin Queen, and her constant reminder never to let her heart rule her head.